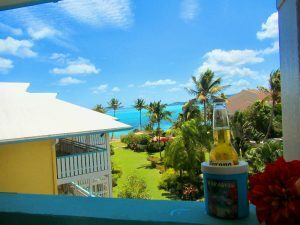 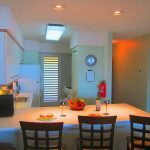 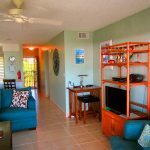 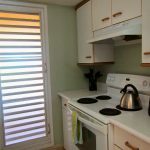 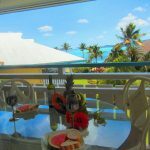 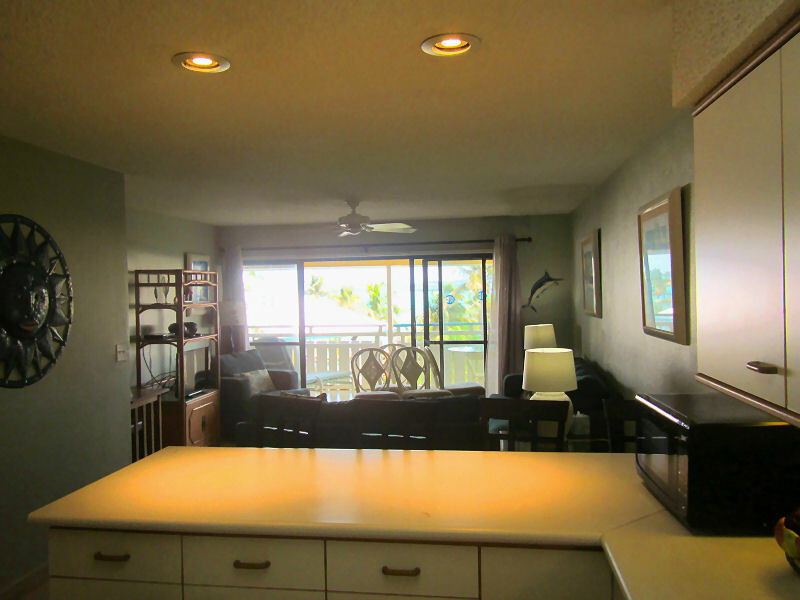 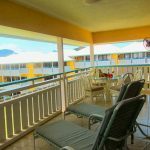 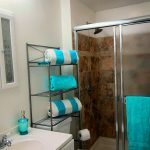 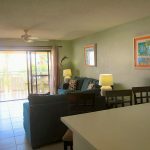 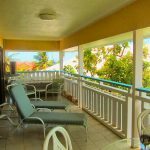 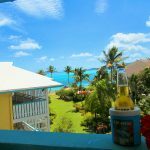 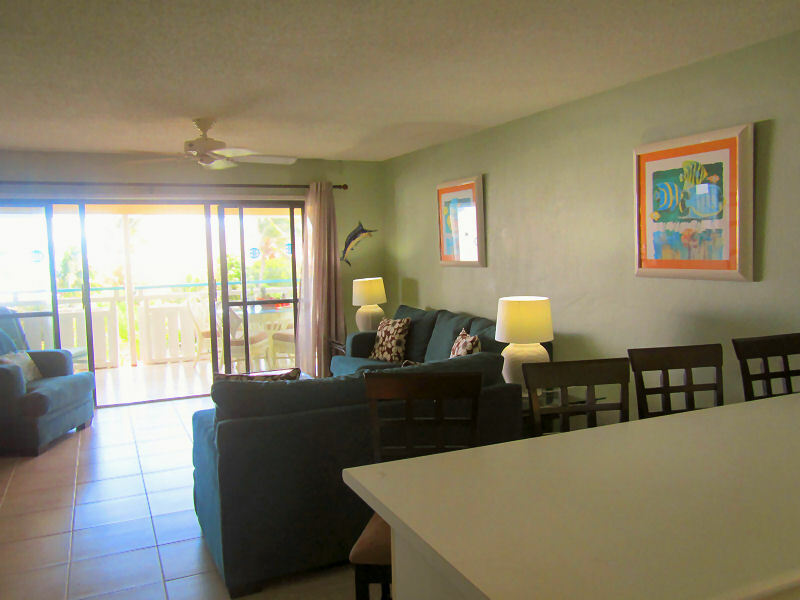 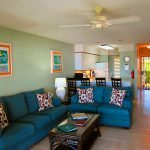 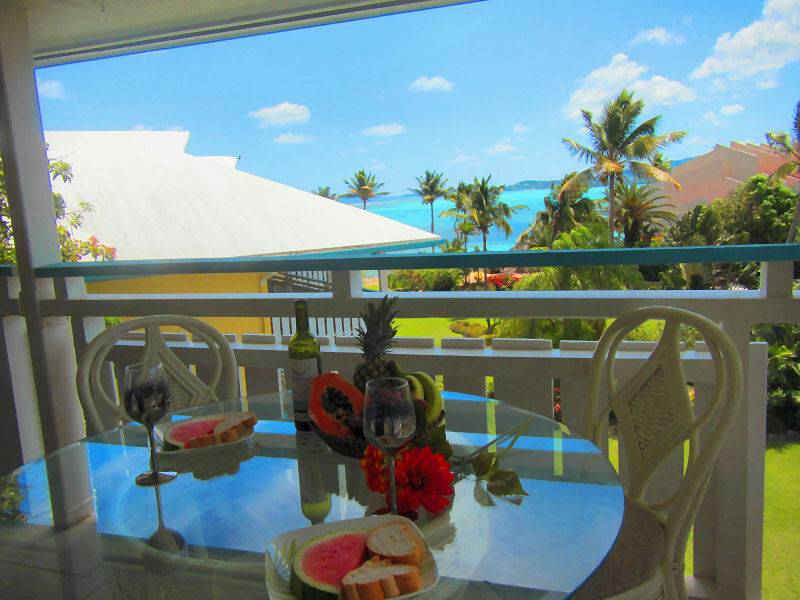 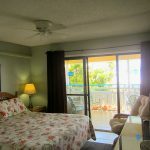 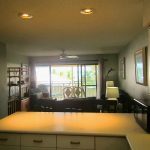 This spacious 2 bed, 2 bath condo has a great view of both the turquoise blue Caribbean and the lush gardens of Colony Cove. 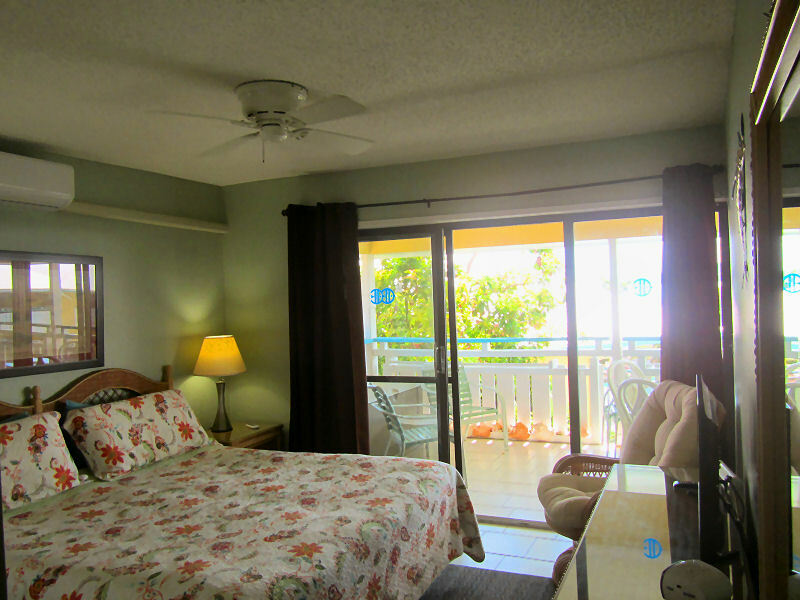 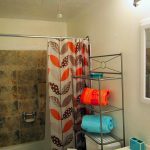 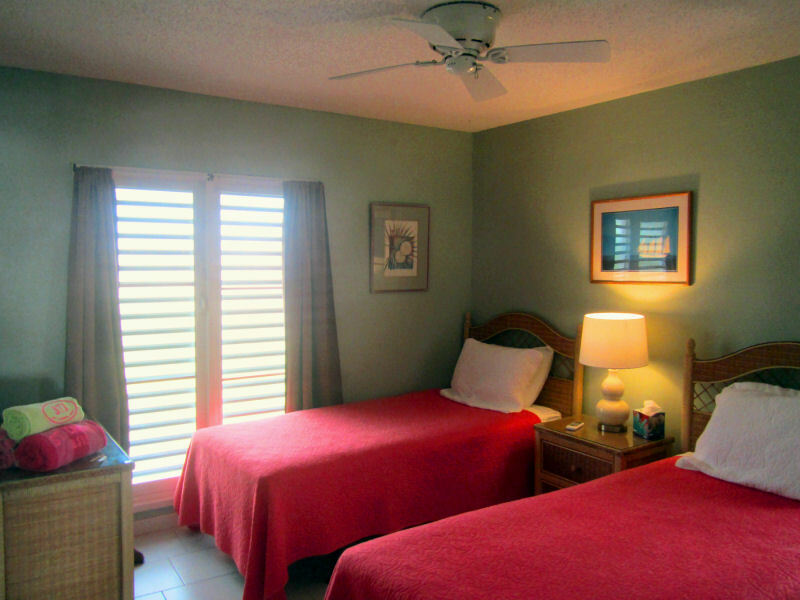 The master bedroom has a King size bed and the guest room has two twins that can combine to a King upon request. 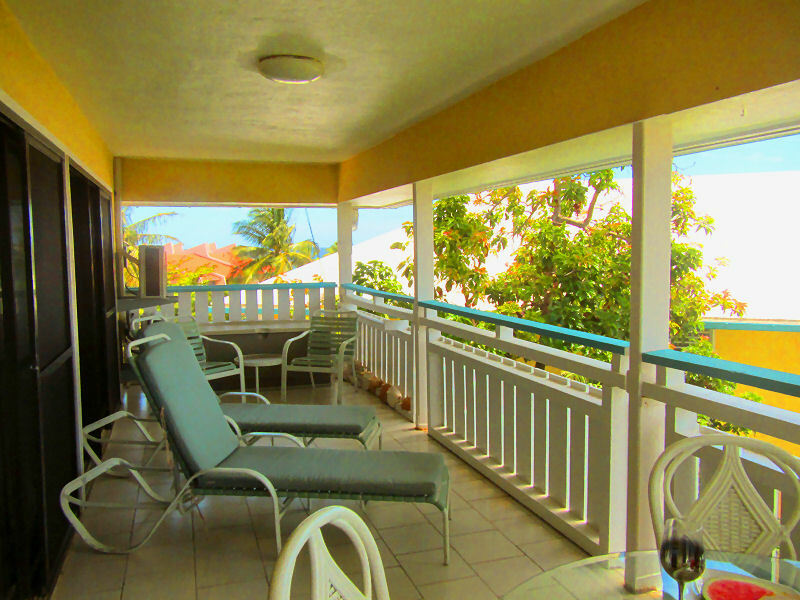 Open the living room sliding doors and bask in the refreshing trade winds. 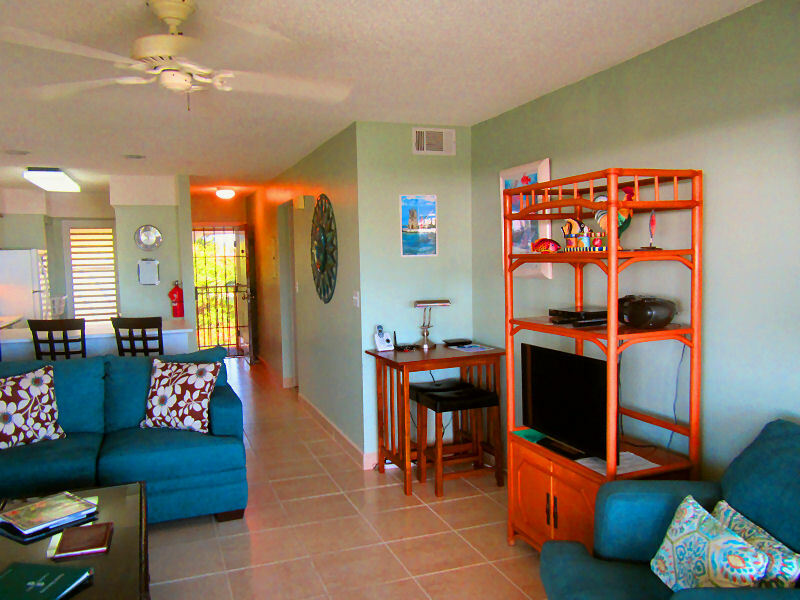 Your spacious living room has FREE Cable TV, FREE WiFi and a landline phone for local and FREE stateside calls. 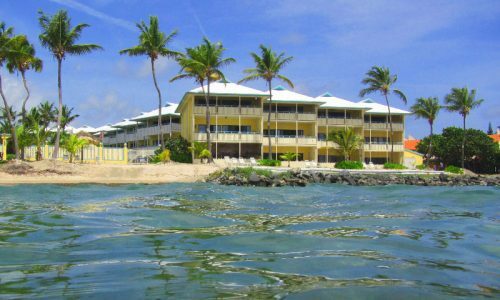 Snorkel ‘Long Reef’ right from the Colony Cove beach where you will see many tropical fish,conch,lobster, rays and maybe an occasional sea turtle.Colony Cove is a gated complex with 24 hour security, FREE parking, pool and gas grills and direct beach access. 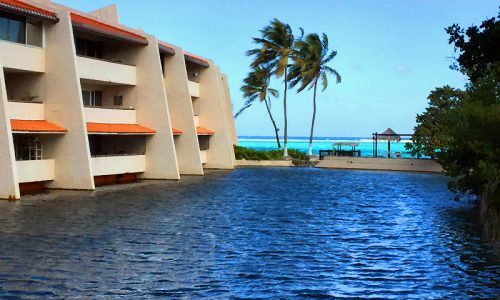 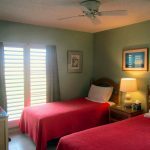 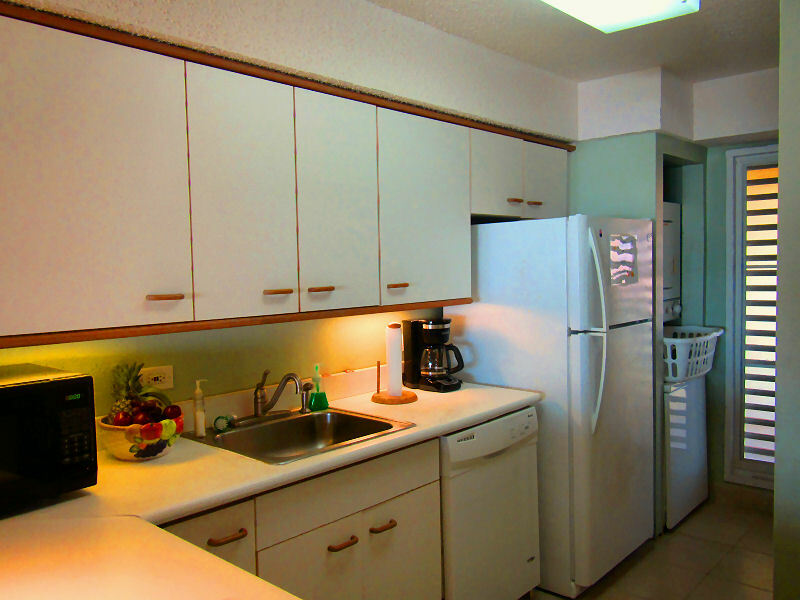 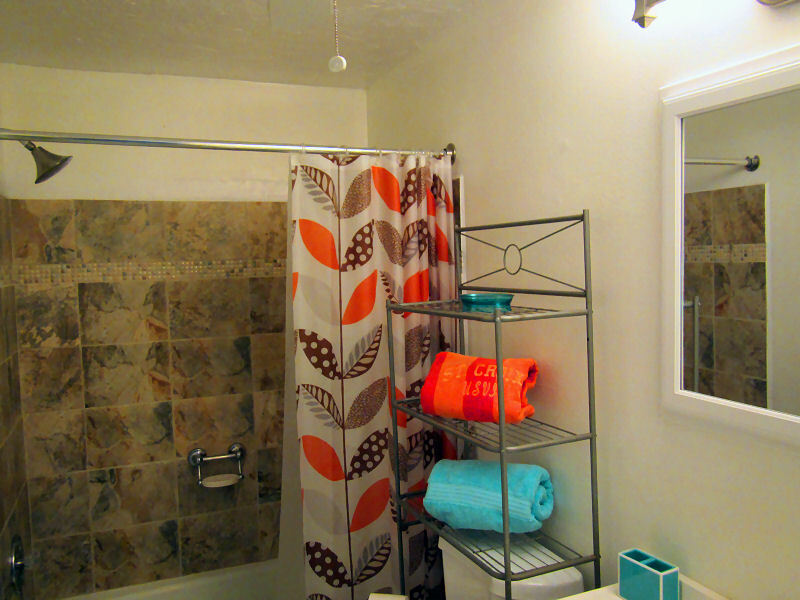 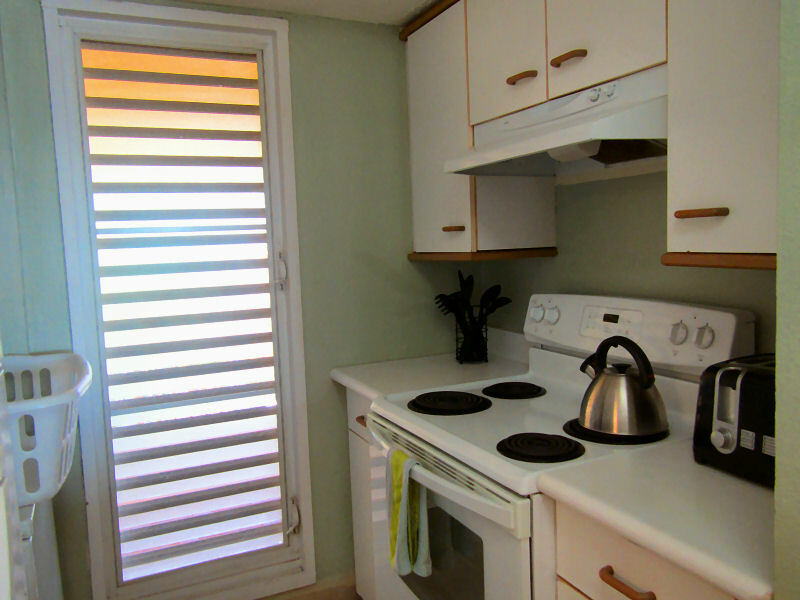 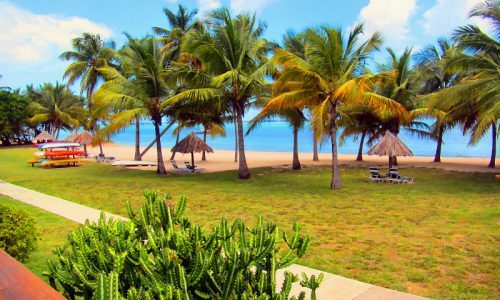 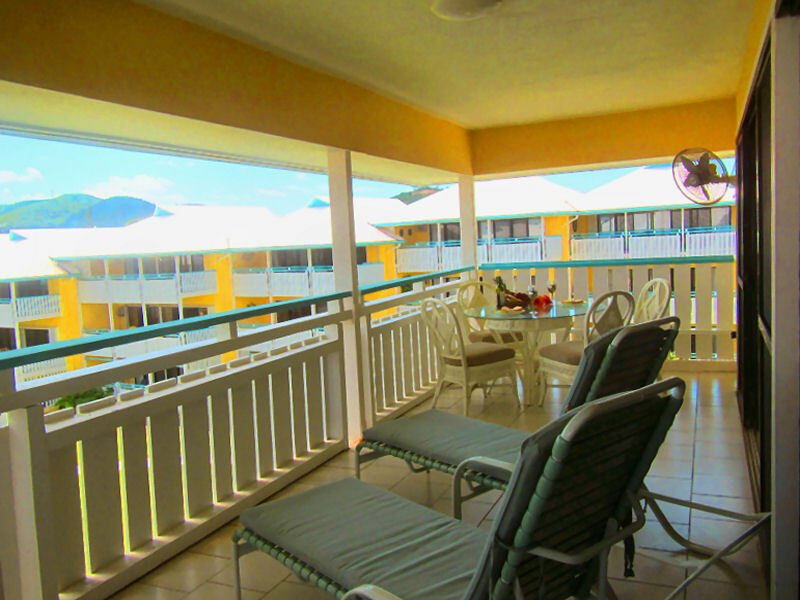 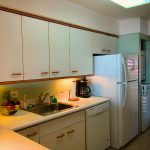 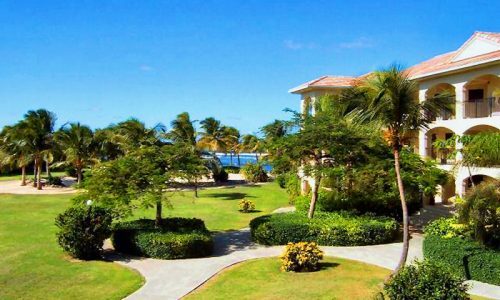 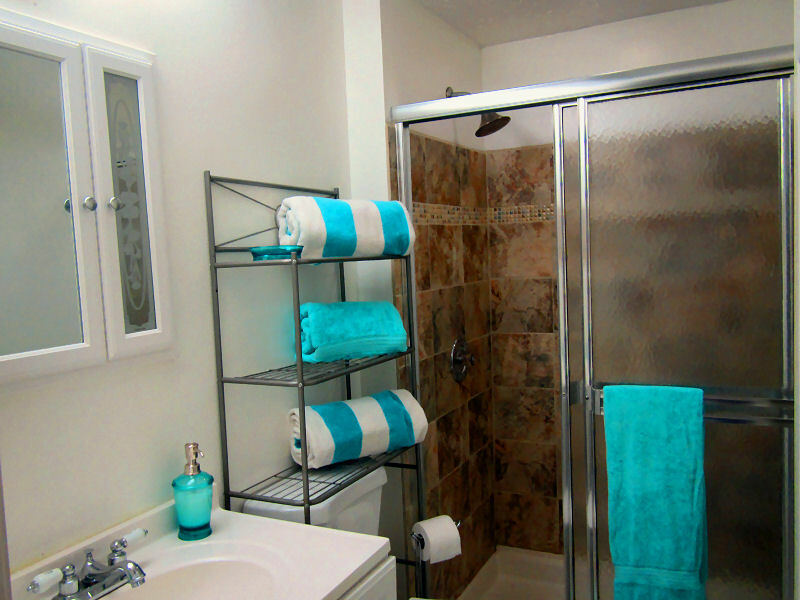 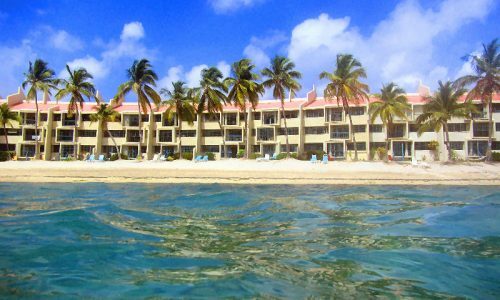 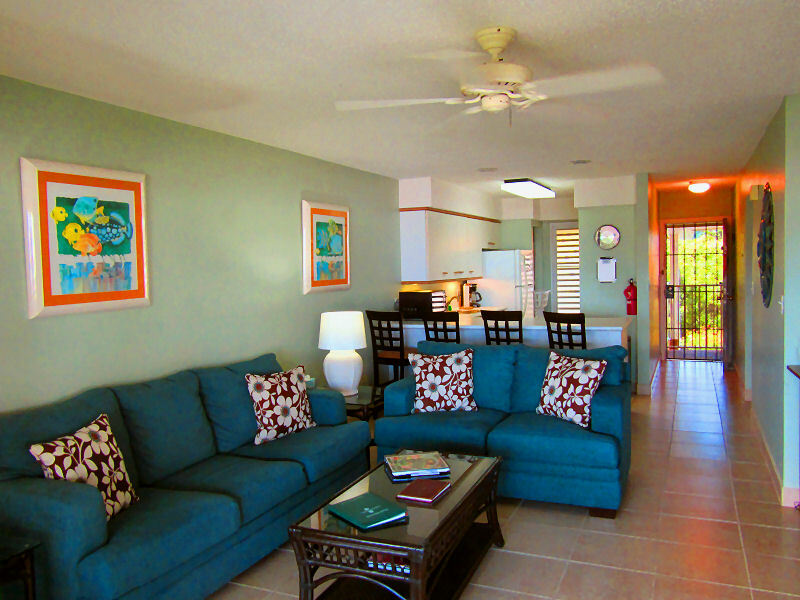 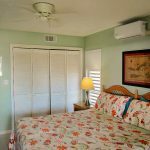 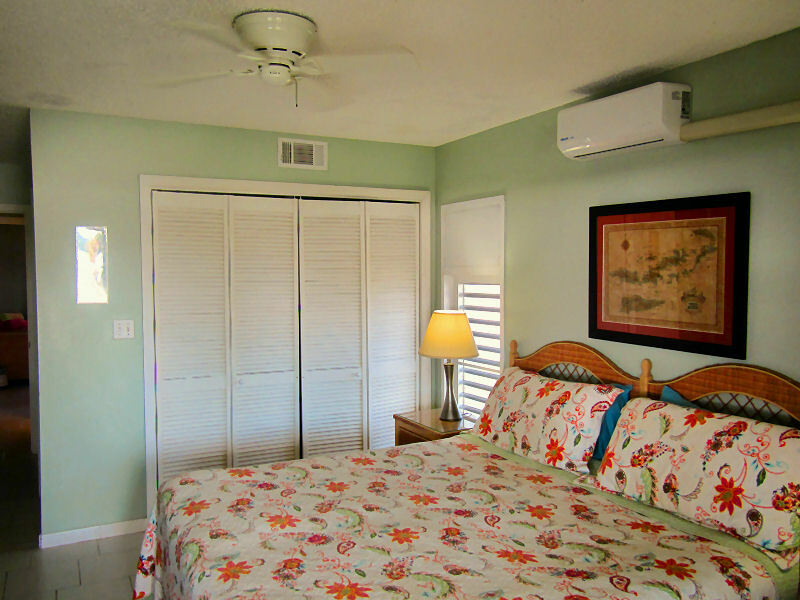 It is conveniently located about 5 min from downtown Christiansted and only 20 minutes from the airport. 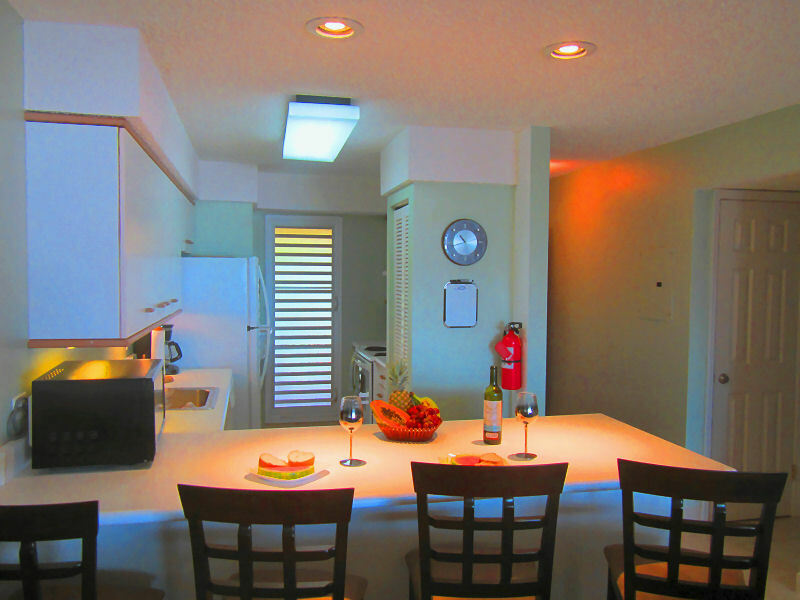 Two great restaurants are just a short walk down the beach !